Half the accounting firm’s audits for large companies last year were flawed, the UK watchdog found. Bigger fines and closer scrutiny are reasons to improve. But as long as competition is limited to the “Big Four” it’s hard for clients to switch – or for regulators to get tougher. The logo of KPMG at La Defense business and financial district in Courbevoie near Paris, France. May 16, 2018. 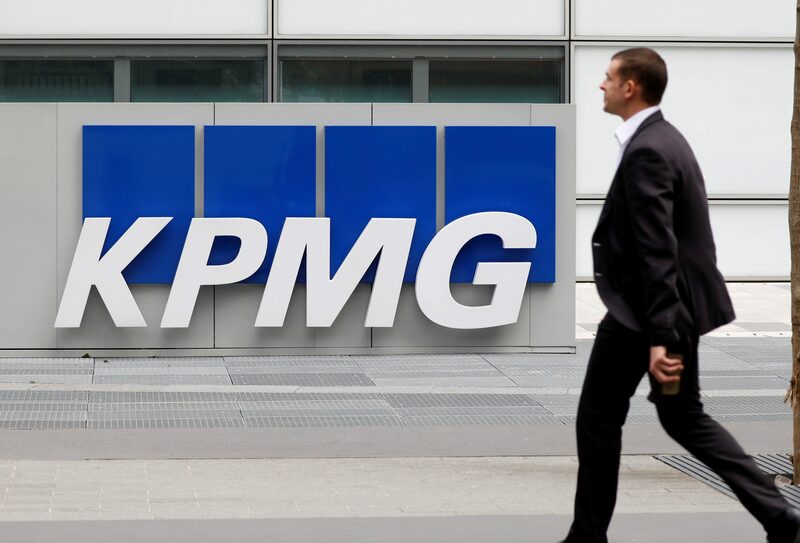 Accountancy firm KPMG has shown an "unacceptable deterioration" in auditing UK companies and will be subject to closer supervision, the country's accounting watchdog said in a report on June 18. The Financial Reporting Council said the Big Four auditors – which also include PwC, EY and Deloitte – must act swiftly to reverse the decline in this year's audit inspection results if they are to hit targets set by the watchdog. "There has been an unacceptable deterioration in quality at one firm, KPMG," the FRC said in a statement. "Fifty percent of KPMG’s FTSE 350 audits required more than just limited improvements, compared to 35 percent in the previous year." Overall results from the most recent inspections of eight firms by the FRC showed that 72 percent of audits required no more than limited improvements, down from 78 percent in 2016-17.